With Maui’s long, soft beaches, pleasant atmosphere, and surprising mountains you’d think it was already spoiled. And then you’d remember the warm, golden sunsets. 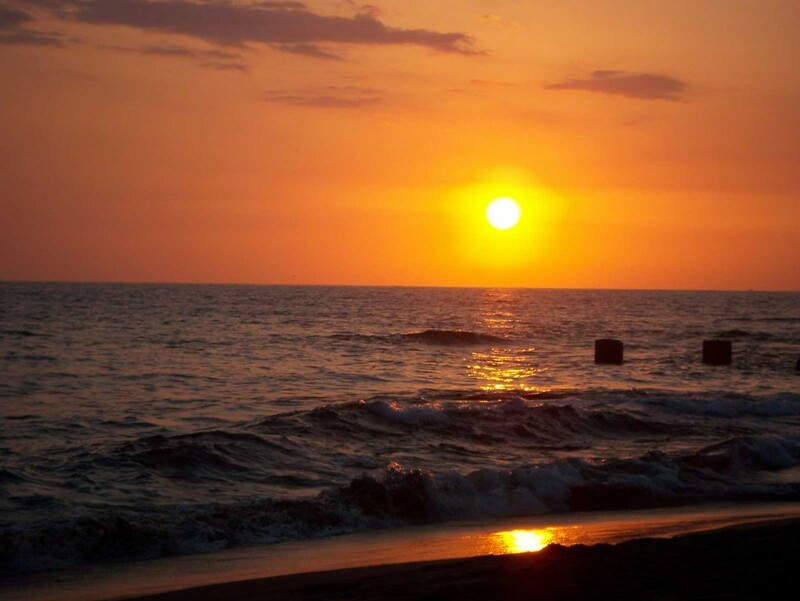 Anywhere on Maui’s curving west-facing shores spotlight great sunsets. In this case, the view from Wailea on Maui’s southern shores produced stunning oranges over evening-winded waters.